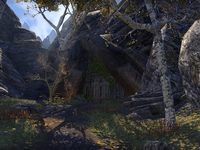 Warriors from all over Tamriel whisper about the Blessed Crucible, the hidden arena in the mountains of Skyrim where the mighty contend for fame, wealth, and the fabled Brimstone Crown. 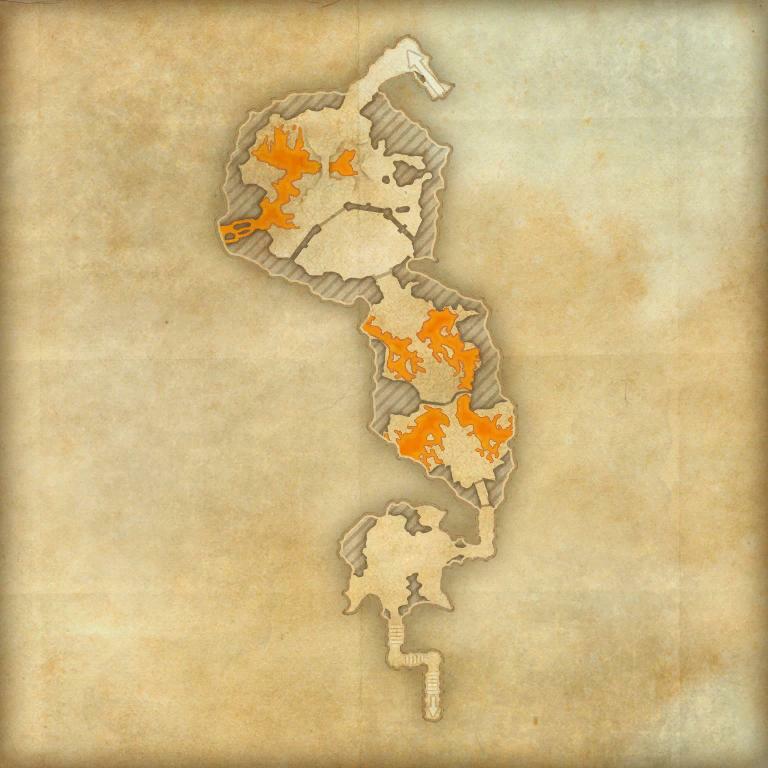 The Blessed Crucible is a group dungeon found in the Rift. In this dungeon styled as a gladiatorial arena, you must help Talres Voren pay off his debts by winning the tournament and becoming the Champion of the Crucible. 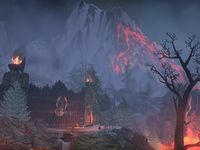 You can learn about its location from Vlesyl the Skin-Stealer in Rawl'kha, Sluz the Beryl-Chested in Evermore, or Kailstig the Axe in Riften. Blessed Crucible Objective: Test your mettle in the Blessed Crucible. These named enemies have two pips around their health bar to indicate their difficulty level. Like most dungeon bosses, they are immune to crowd control effects. These named enemies have three pips around their health bar to indicate their difficulty level. Blessed Crucible Vanquisher 10 Defeat the Pack, the Beast Master, and the Lava Queen at the Blessed Crucible. Blessed Crucible Conqueror 15 Complete Veteran Blessed Crucible by defeating Grunt the Clever, the Pack, Teranya the Faceless, Troll King, Captain Thoran, and Lava Queen. Coronation by Fire 50 Defeat the Lava Queen in Veteran Blessed Crucible, after invoking the Scroll of Glorious Battle. Veteran Durzog Slayer 10 Defeat 150 Durzogs in Veteran Blessed Crucible. Veteran Gladiator Slayer 10 Defeat 500 Gladiators in Veteran Blessed Crucible. Blessed Crucible Survivor 50 Defeat Grunt the Clever, the Pack, Teranya the Faceless, the Troll King, Captain Thoran, and the Lava Queen in Veteran Blessed Crucible, without suffering a group member death. Blessed Crucible Assassin 50 Defeat every boss in Veteran Blessed Crucible within twenty minutes of starting the dungeon. Timer starts when any group member cross the first bridge over lava. Despite being dungeon bosses, the members of the Pack are not immune to crowd control. Use this to your advantage during the fight. 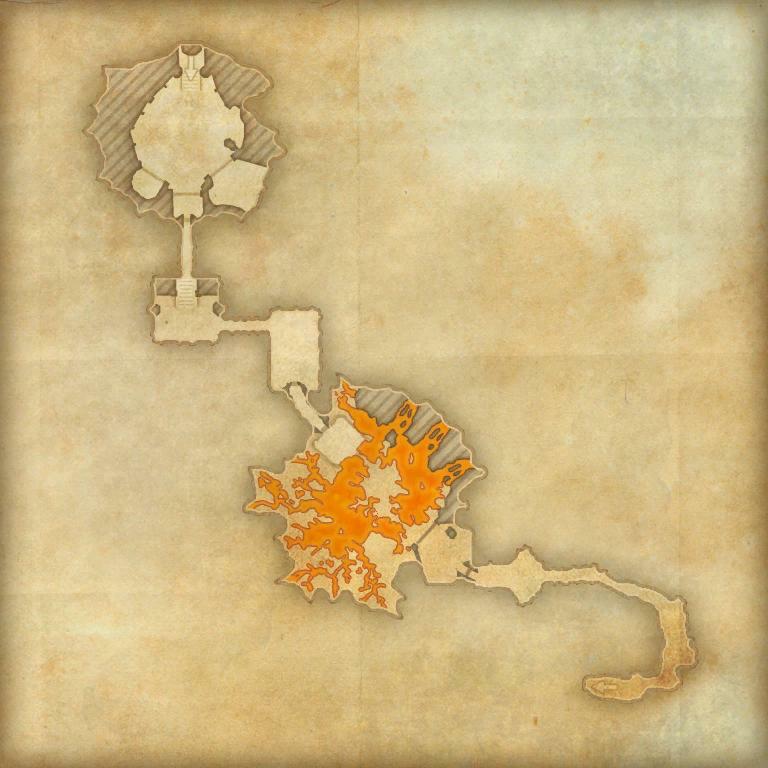 Before dungeon scaling was introduced in Update 5, Blessed Crucible was designed for levels 40–43. When you exit this dungeon at the end, you'll wind up in Stonefalls instead of The Rift.